St Peters embodies quintessential Inner West living – creative, cultured and a little bit quirky. Here, community spirit is alive and well, with residents embracing a design-conscious, sustainability-focused way of life. 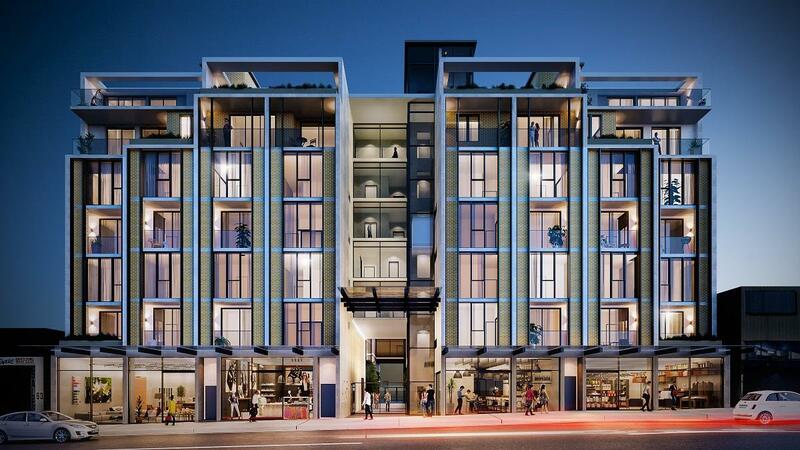 Award-winning architects Dickson Rothschild have designed a bold new address that perfectly reflects this urban sensibility, located directly opposite Sydney Park. Immerse yourself in local life at one of the local cafes and artisan coffee roasters that have sprung up nearby, some even in former warehouses and other interesting structures. Explore neighbouring Newtown’s thriving dining, bar and live music scene, sample multicultural cuisine in Marrickville or enjoy the quaint village charm of Erskineville. Discover the inventive eateries, gourmet provedors, creative spaces and design stores that Alexandria and Rosebery are now famous for, including the much-loved Grounds of Alexandria. Brick Lane’s two boutique buildings offer a carefully considered combination of predominantly split-level studios, one, two and three-bedroom apartments along with luxurious penthouses. Additionally, Brick Lane provides a number of versatile live/work spaces play to a new generation of buyers conducting business from home, and also provides solid investment opportunity for those wishing to add to, or establish, a solid investment portfolio. The property has been designed to appeal to a wide demographic, from first home buyers, young families, investors or downsizers, among others.